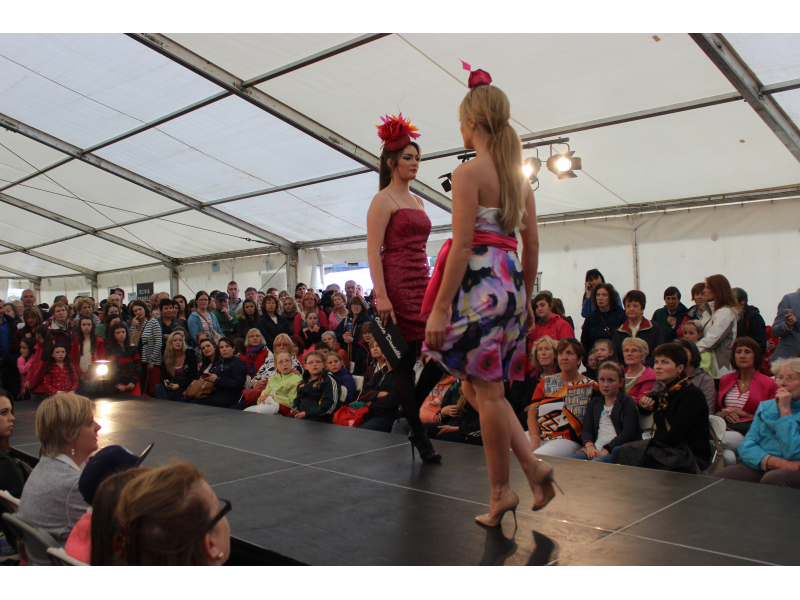 Fashion Shows and an array of related fashion trade stands will keep ladies and gents interested for hours. For all you fashion conscious and curious, we are delighted to facilitate an innovative, imaginative and attractive experience in the ‘Fashion and Features Pavilion’. 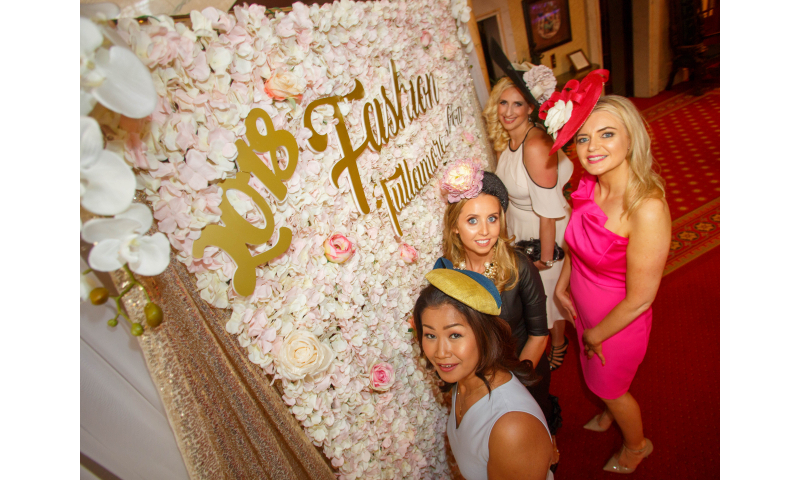 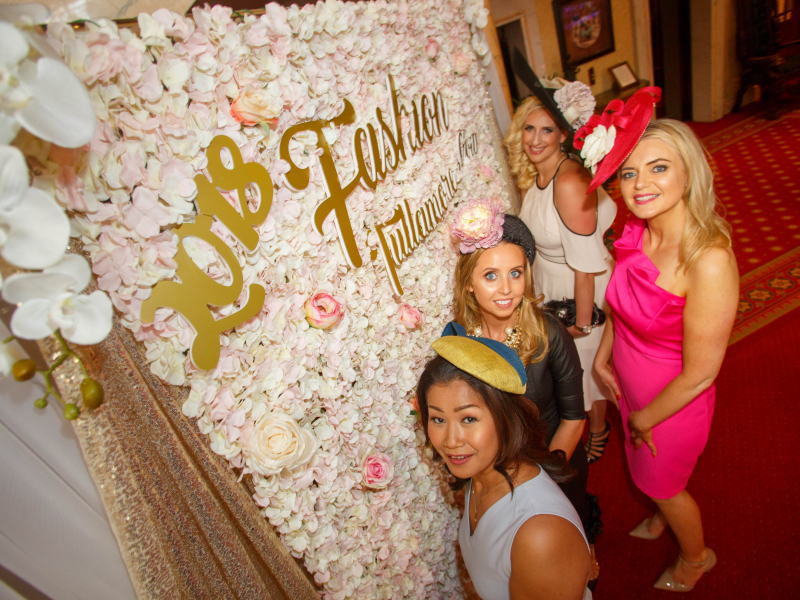 Fashion and Features is going to showcase the latest trends and show the upcoming autumn winter collections, as well as hosting the Best Dressed Competitions, which hold some super prizes. 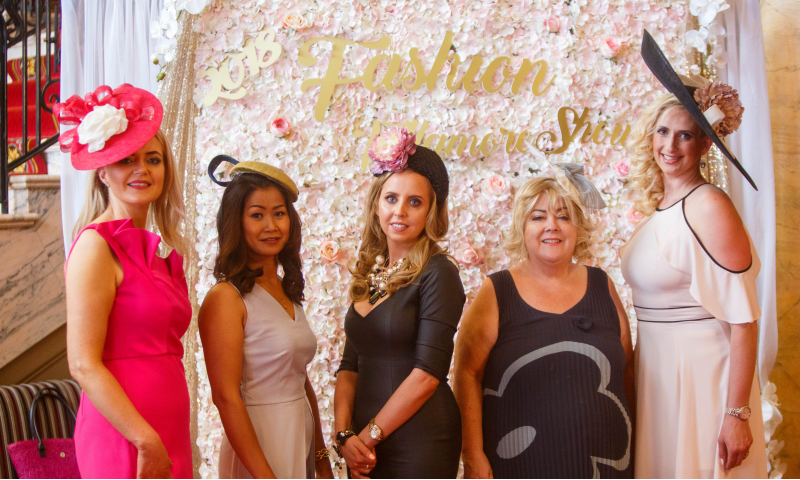 We hope to cater to everyone’s fashion interests with something for everyone. 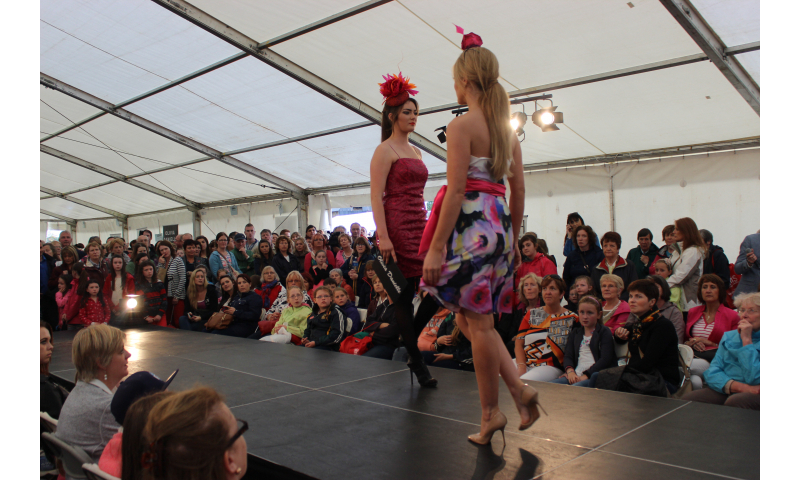 Best in Category Competitions are open to everyone, and entries are taken on the day. 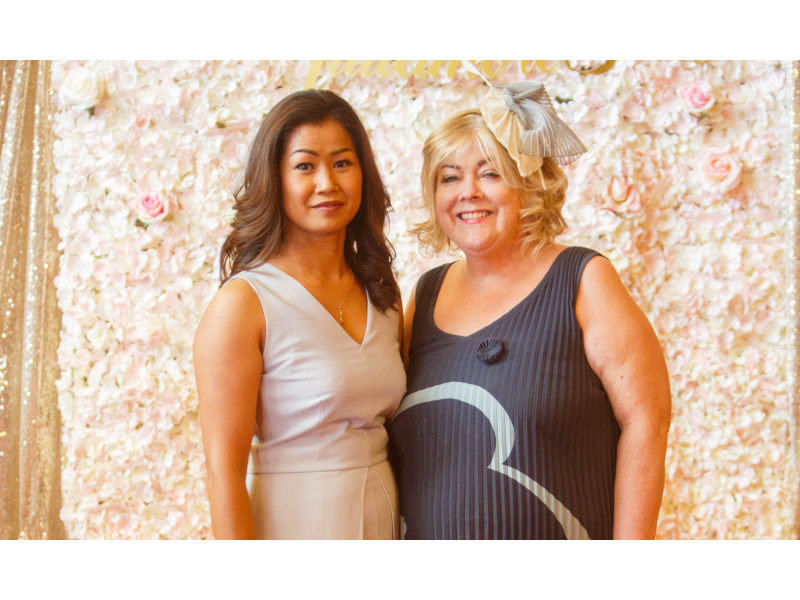 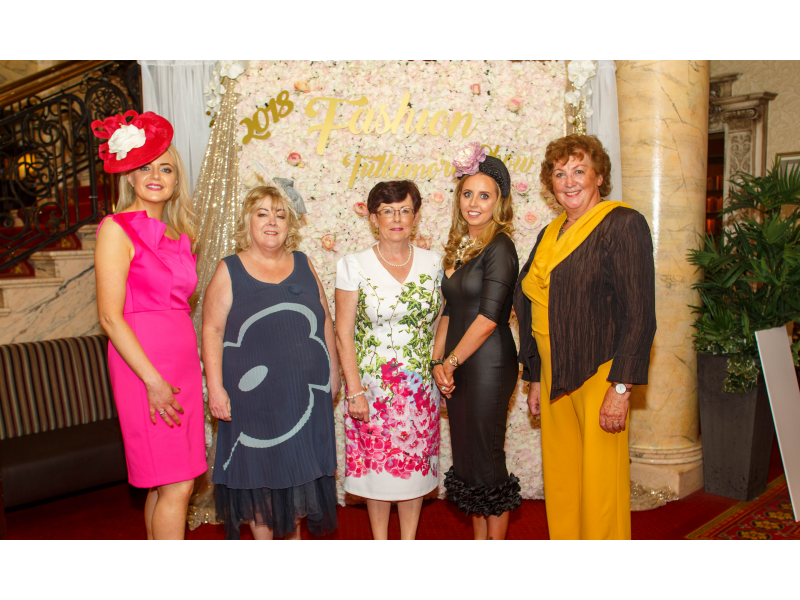 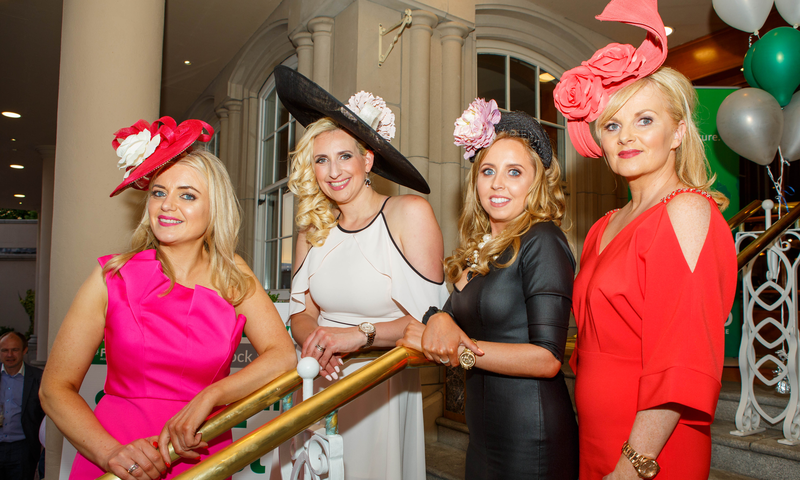 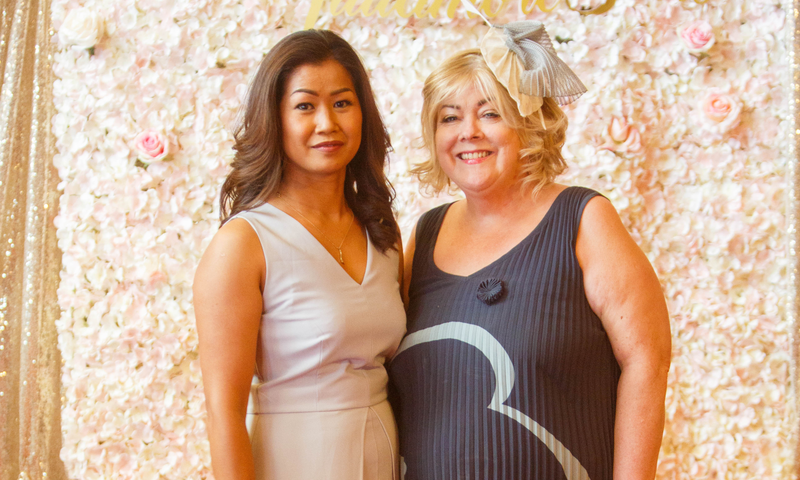 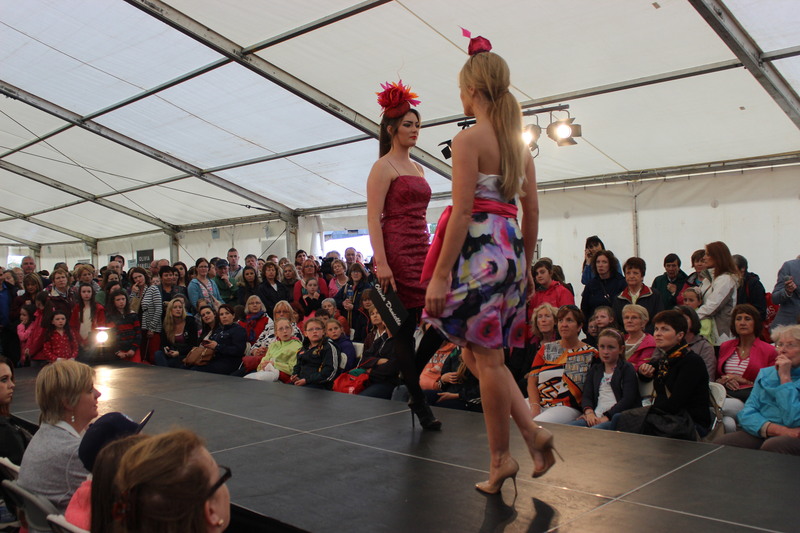 As well as the wonderful fashions on the catwalk, there will be retailing exhibitors to visit, selling jewellery, fashion accessories, and many of your clothing needs. 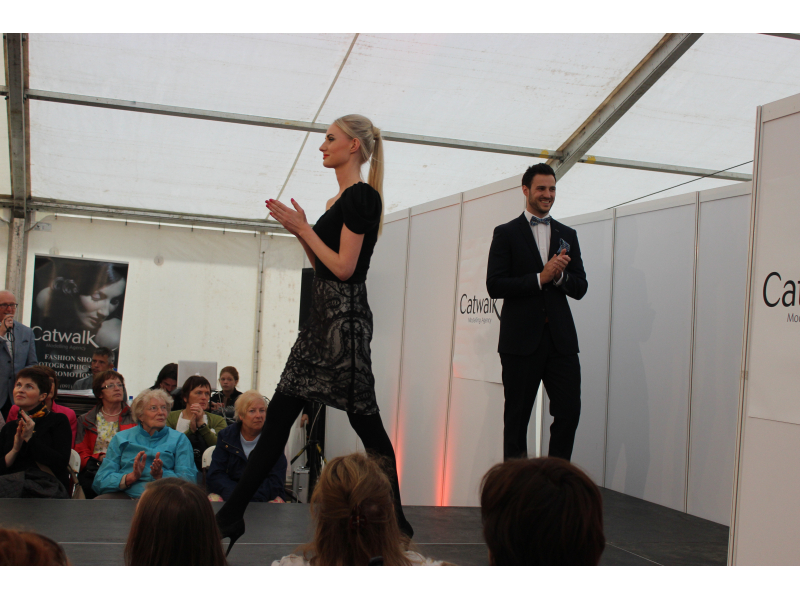 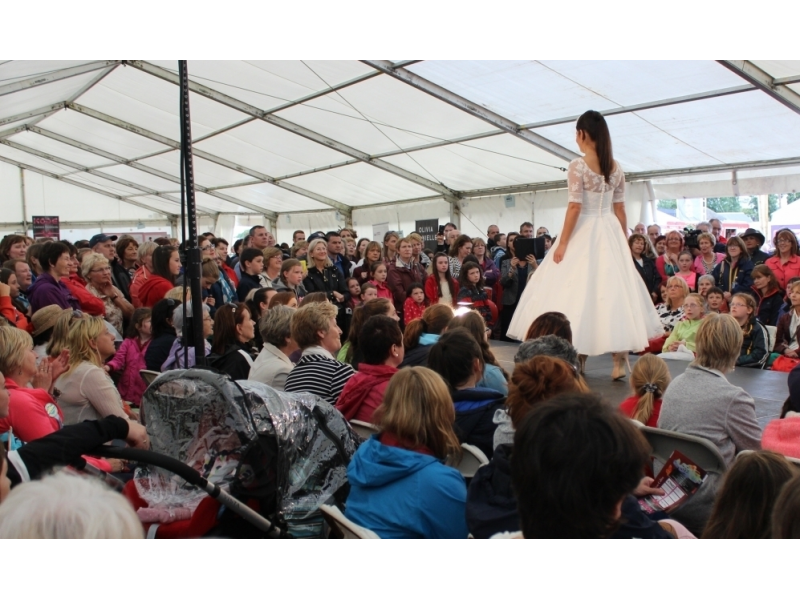 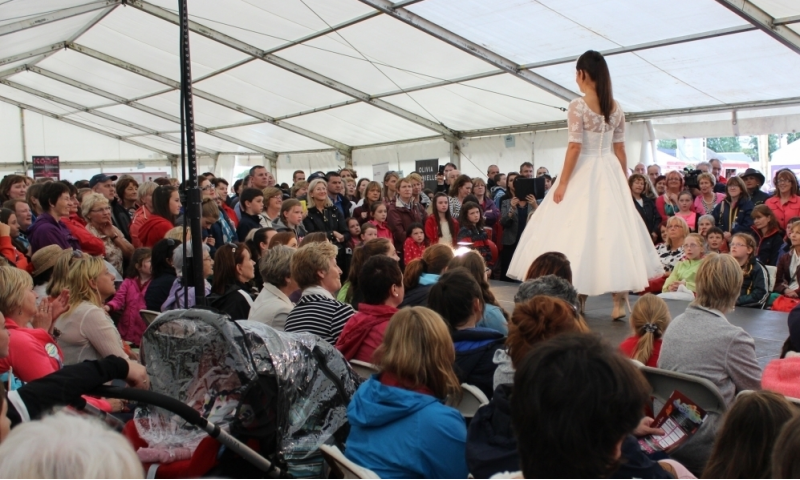 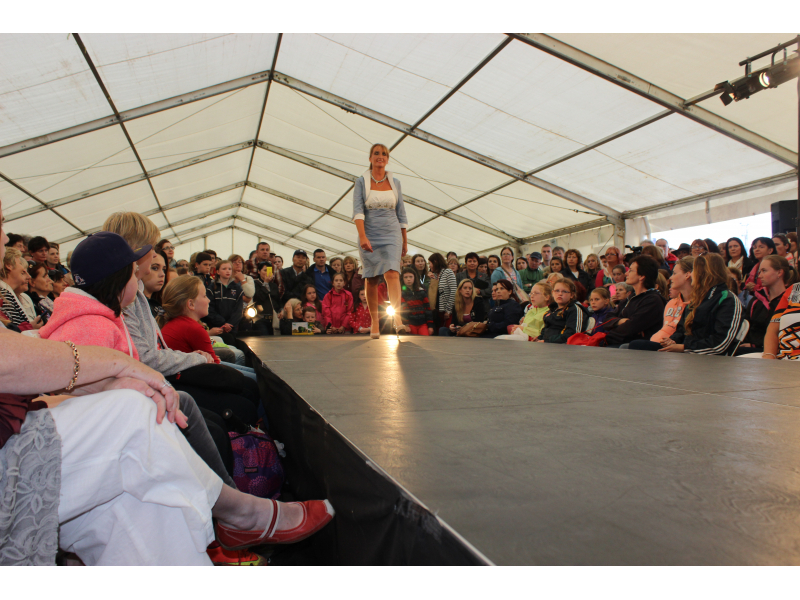 So please do pop along to meet us all in the Fashion Marquee at the Tullamore Show! 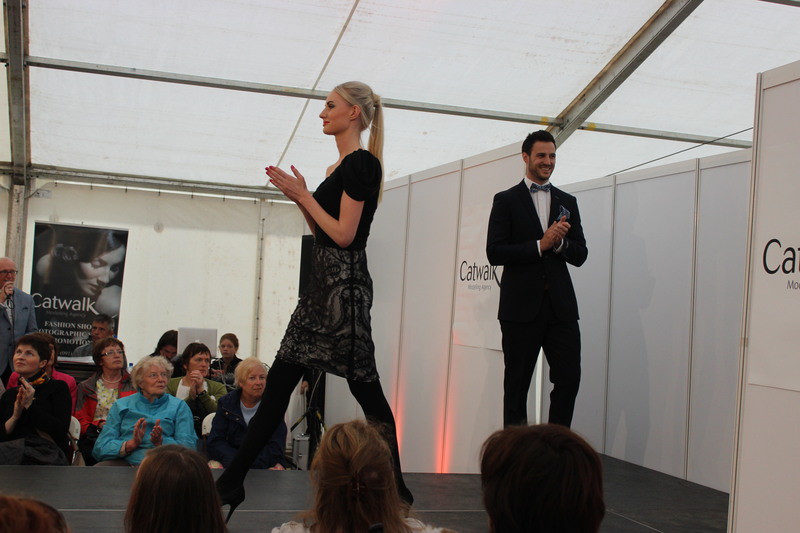 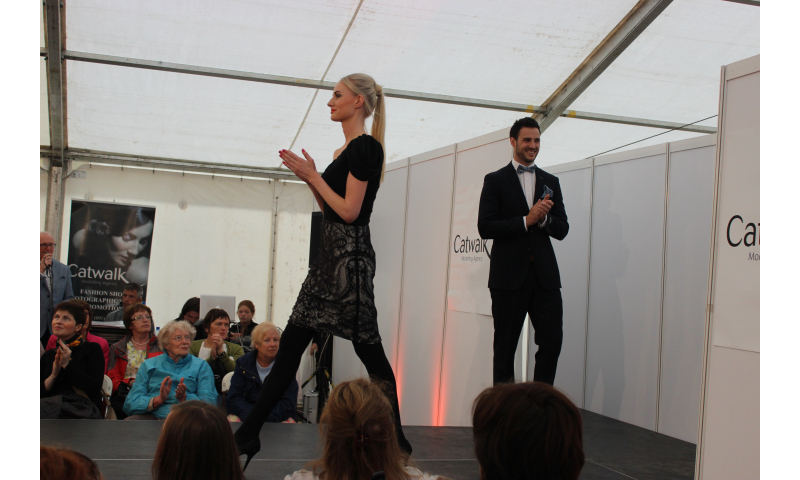 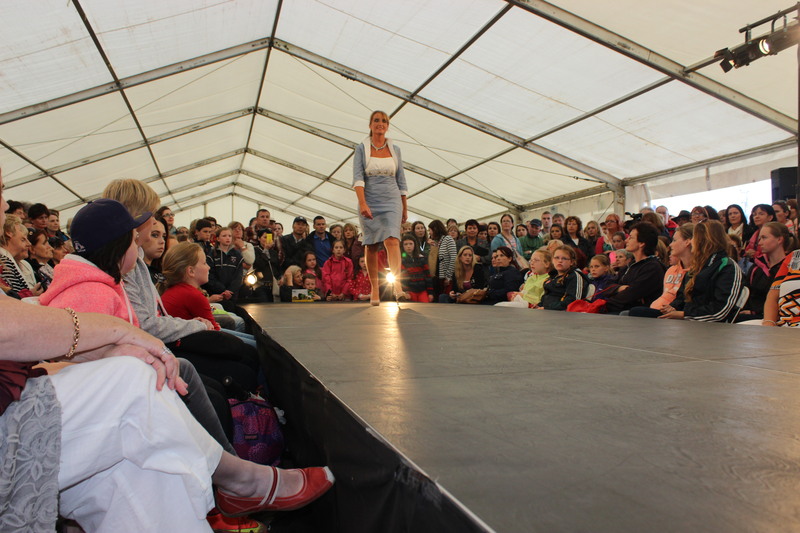 Tullamore native, Carmel Duffy, is over the fashion section of the Show and has been since its inception 28 years ago. 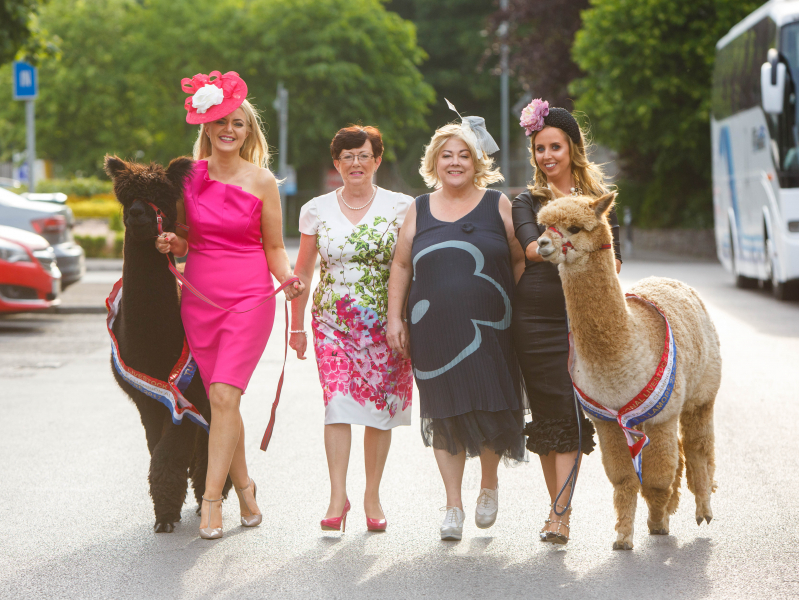 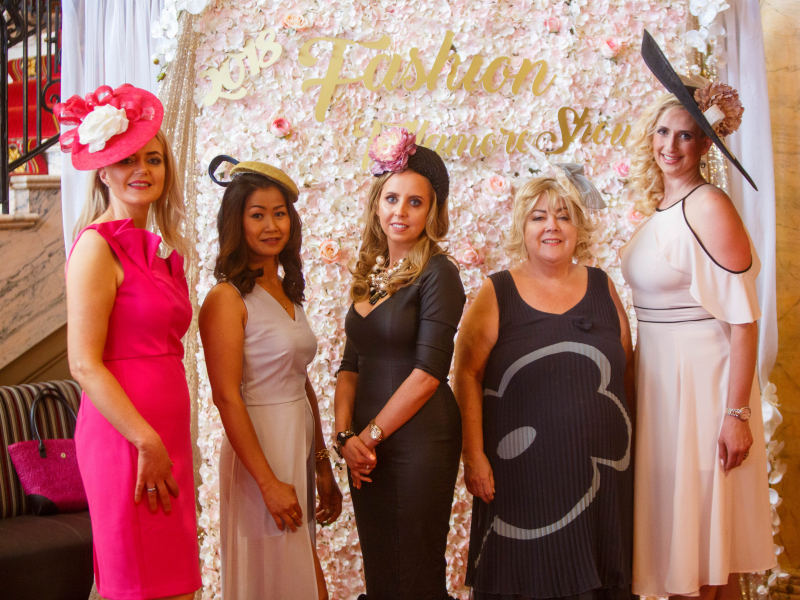 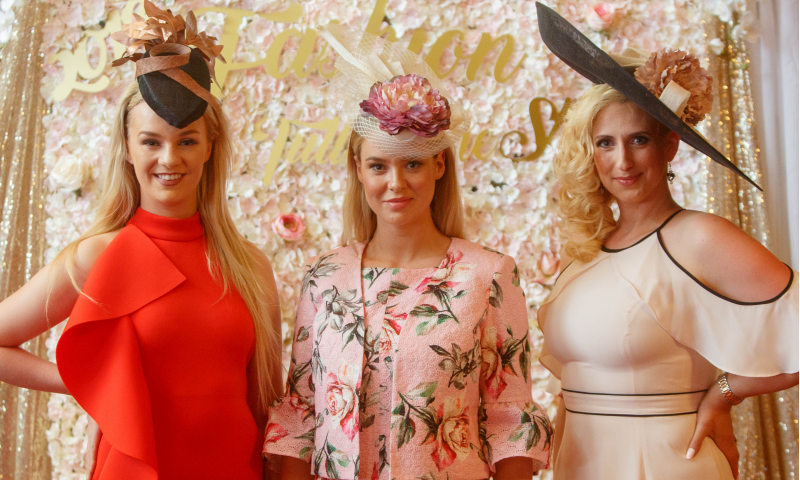 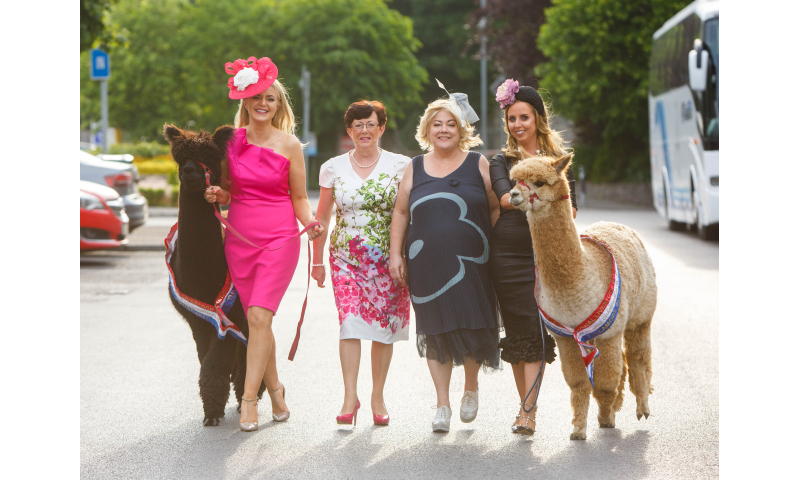 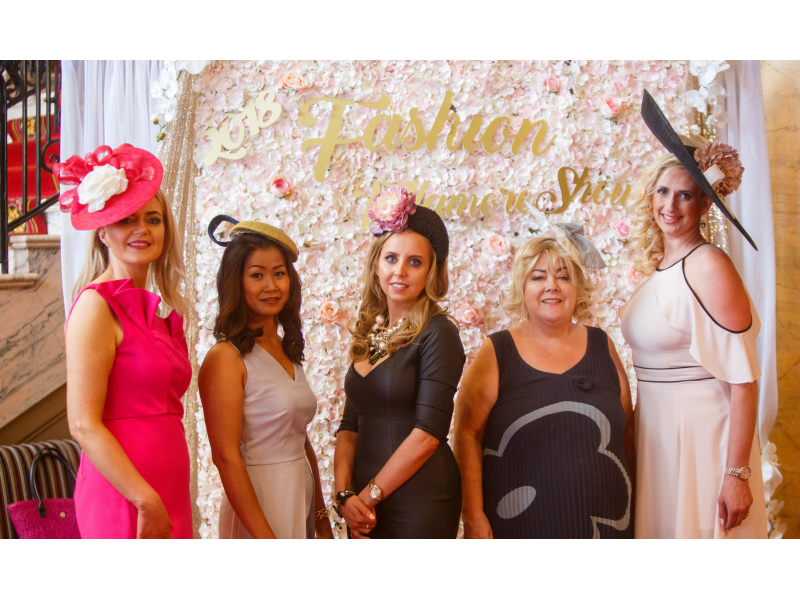 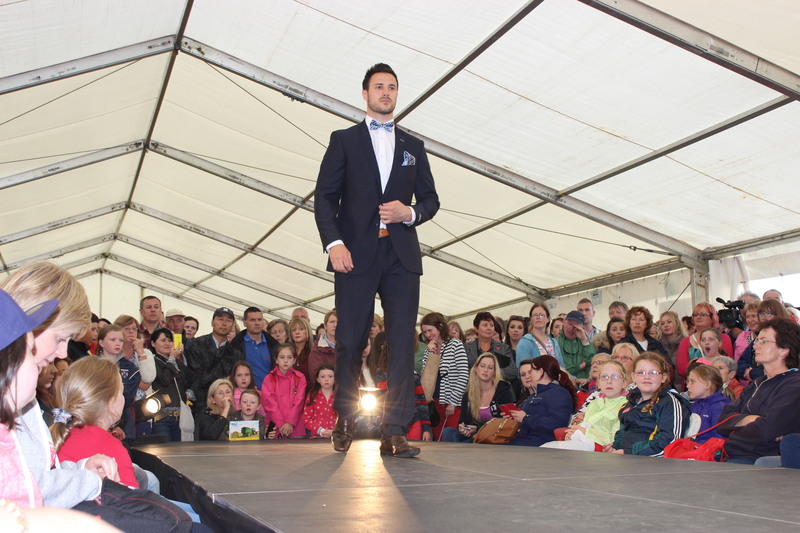 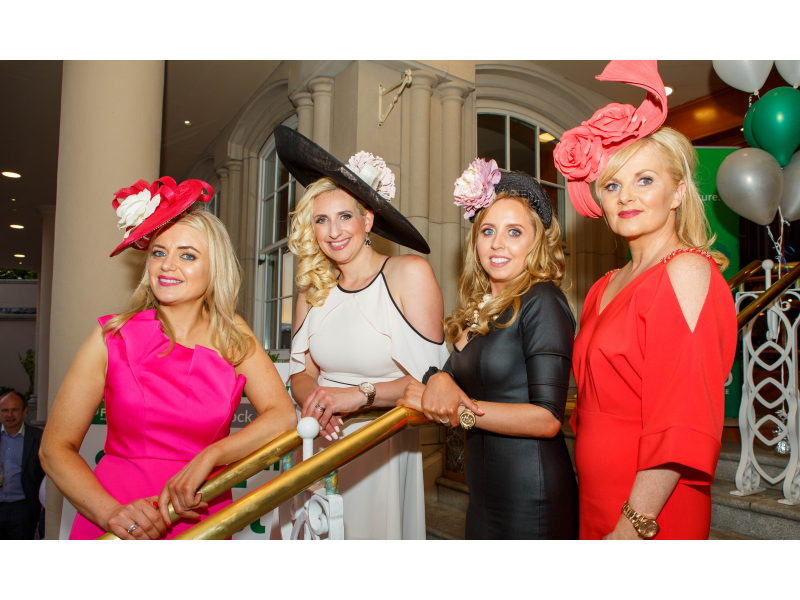 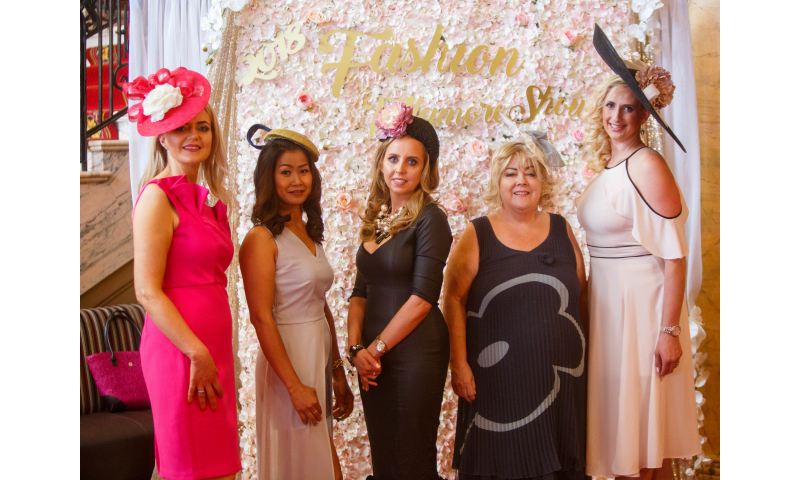 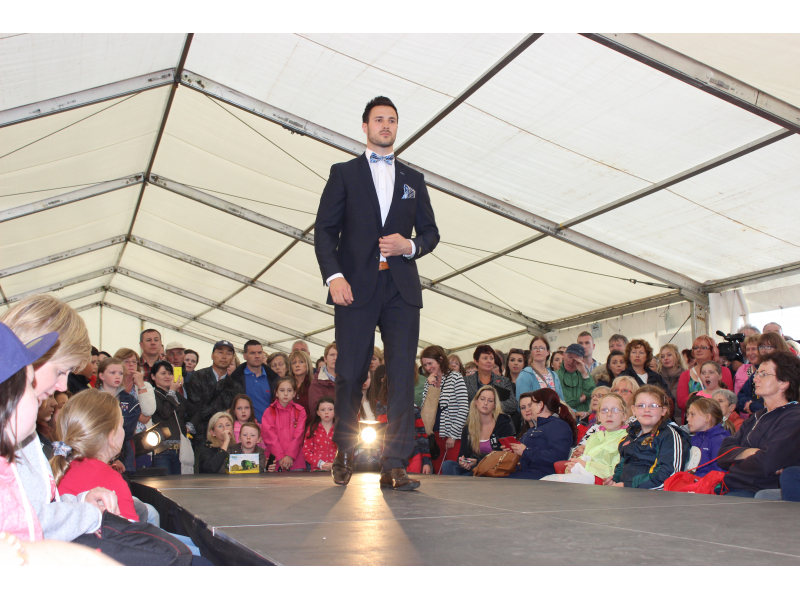 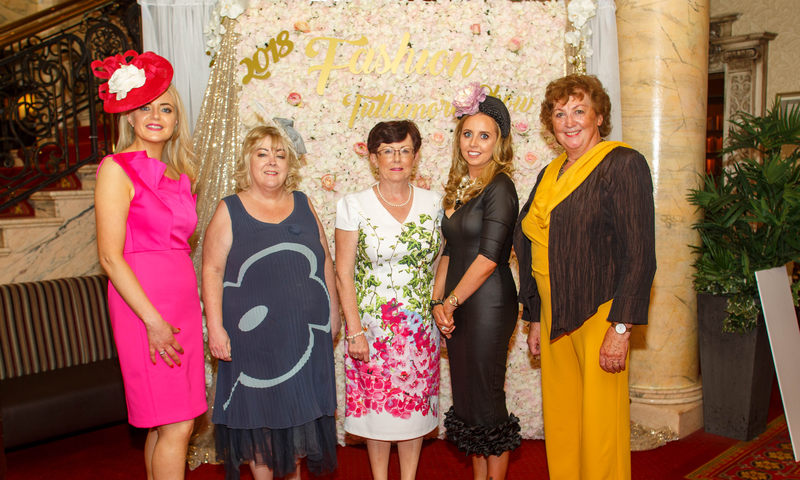 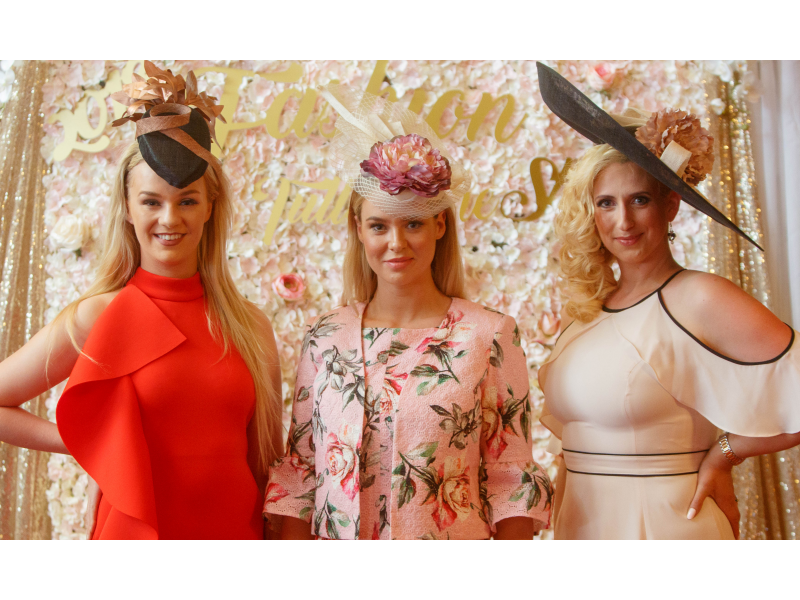 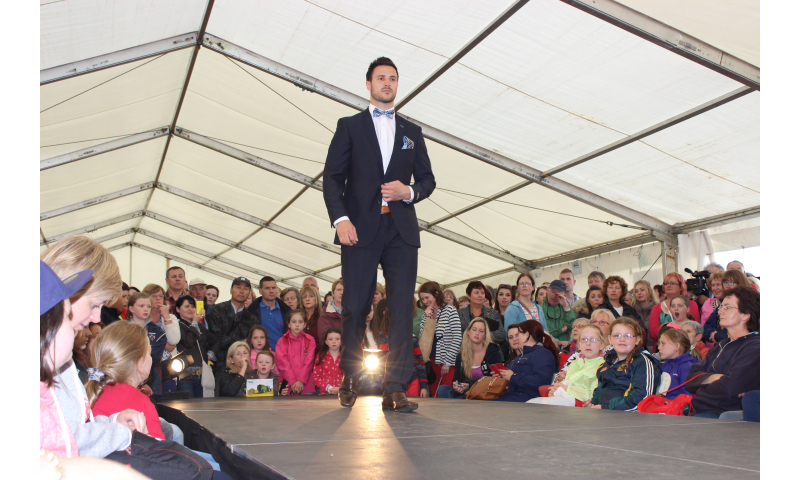 The professional image consultant says: “The Tullamore Show prides itself on providing things of interest to people from all walks of life to do and see throughout the day, including the more style conscious." 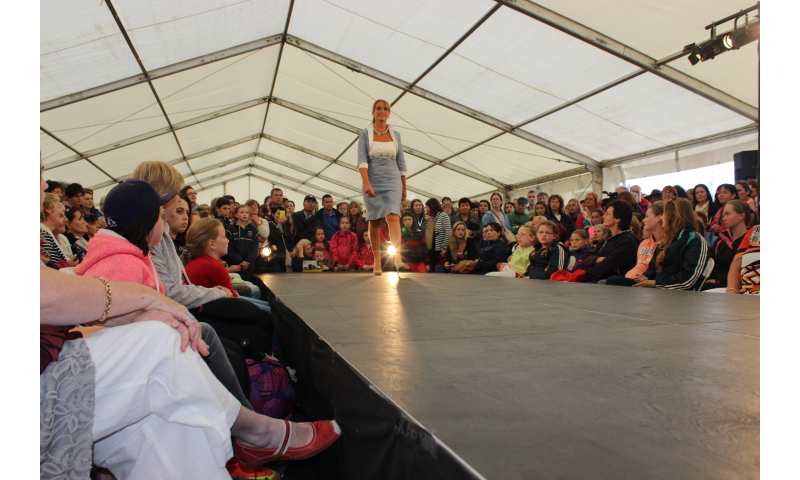 You are advised to be prepared for any type of weather, bring your heels, and your boots, to best enjoy the day.